May 10, 2018, will forever be known as Bessie Kibbe Day in the village of Falconer. 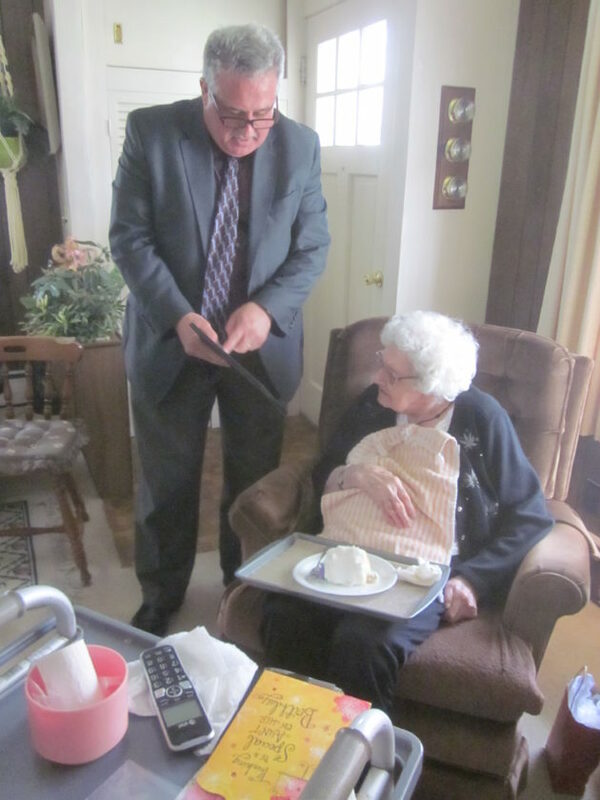 Pictured are Mayor James Rensel presenting Mrs. Kibbe with the official proclamation during a small gathering in celebration of her 100th birthday. Mrs. Kibbe is a life-long resident of Falconer, faithfully reads The Post-Journal daily from front to back and has been a good citizen of the community for a full century.